Home About the Society Meetings, archives etc. 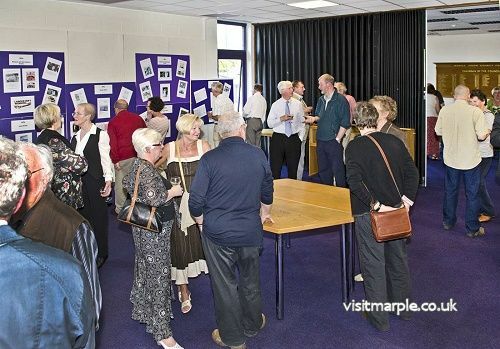 Launch of Marple Local History Society’s exhibition “From cripples holiday home to orthopaedic hospital” at Marple Library on Saturday 12 May 2018. By Arthur Procter. Society Activites: Monthly meetings are held between September and April, several field trips are made each year. 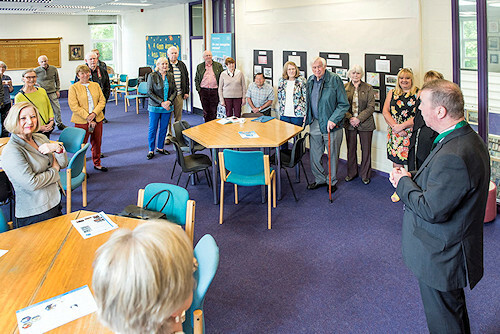 The society publishes a range of publications, has an active archive session on Thursday mornings and organises occasional exhibitions. Membership: The Society membership growth since 1980 as shown below. During this last last season, 2017/2018, a record number of 131 people subscribed to the Society.